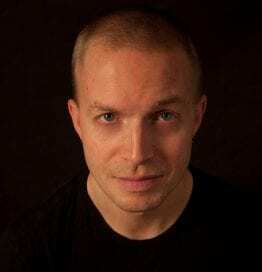 Leif Pettersen is a freelance writer, humorist, world traveler, and Tourism Communications Manager for Mall of America in Minnesota, the most visited tourist attraction in the U.S. He has traveled through 55 countries and lived in Spain, Romania and Italy. Pettersen was a silver medalist at the 2014 International Jugglers’ Association championships, loves chocolate, hates pickles, types with exactly four fingers, and can escape from a straitjacket. He has not vomited since 1993, making him a consummate travel journalist and excellent party guest. Leif’s book, “Backpacking with Dracula,” explores fact, legend and fiction surrounding Prince Vlad “The Impaler” Dracula and the vampire monster he inspired, while traveling through Romania visiting sites associated with both the Prince and the Count.